Kacey Musgraves’ Golden Hour just won Album Of The Year at this year’s Grammys, which means that Stereogum.com is now an accurate predictor of the Grammys. You’re welcome everyone! You heard it here first! And now, fresh off of her big win, she’s hopped on a new song from Judah & The Lion. 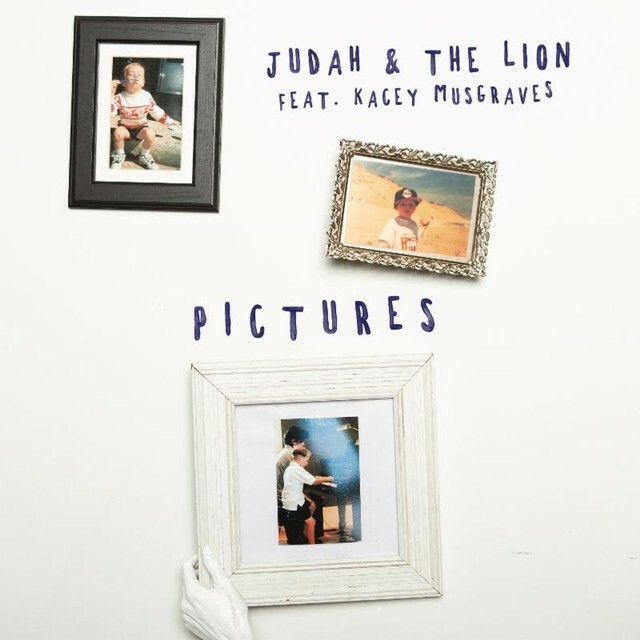 “Pictures,” a heartfelt duet between Musgraves and Judah & The Lion’s Judah Akers, is the latest track from the Nashville band’s upcoming album Pep Talks. “I had a really deep moment with my mom when she called me and broke down bawling about how hard it was to move from our family house,” Akers says. “I wrote the song from her perspective and it came in a flood, in five minutes, right after the call. I needed to write it because I was heartsick.” Listen below. Pep Talks is out 5/3 via Cletus The Van. This weekend, Kacey Musgraves will present an award at the Oscars.